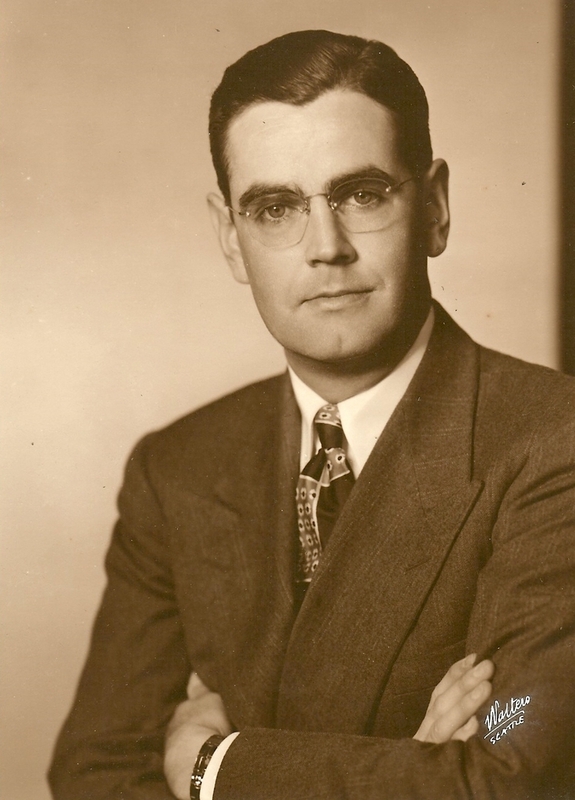 Our winery is dedicated to Maurice Schafer — who was known as a gentleman, guiding light and civic leader. Maurice worked along side his family to build one of the largest and most successful timber companies in the Pacific Northwest. He was a generous man who people counted on for counsel or assistance. àMaurice means "to Maurice" in French. As fifth generation Washingtonians, the Schafers embody what their ancestors achieved in the timber industry — the need for sustainability. As stewards of the land, the Schafers in the early 1940's designed and planted 20,000 acres of evergreens dedicated to reforestation. It was the first registered, evergreen tree farm in the United States that still exists today. The Schafers have carried into the vineyard the same dedication to sustainability and we have the first registered sustainable vineyard in Washington State.